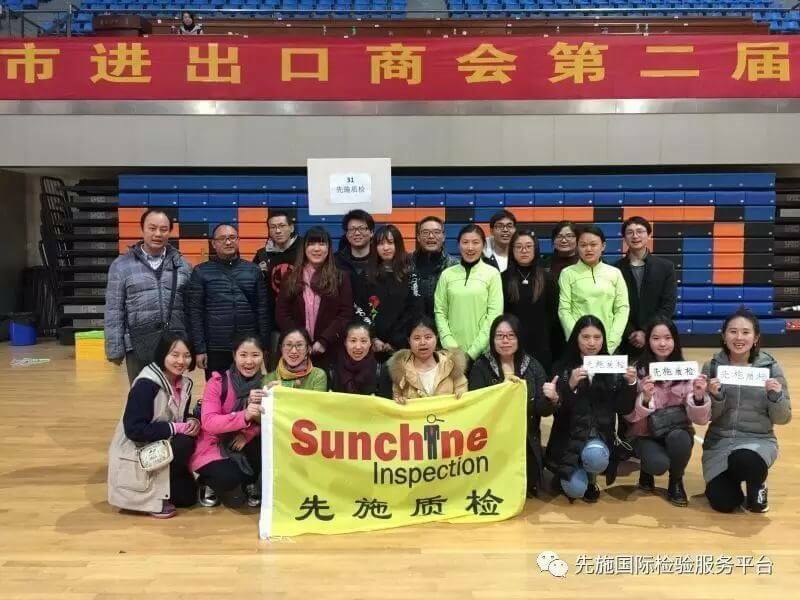 Sunchine Inspection, a professional one-stop international inspection provider, focus on providing more flexible and humanized inspection service to clients from all over the world. 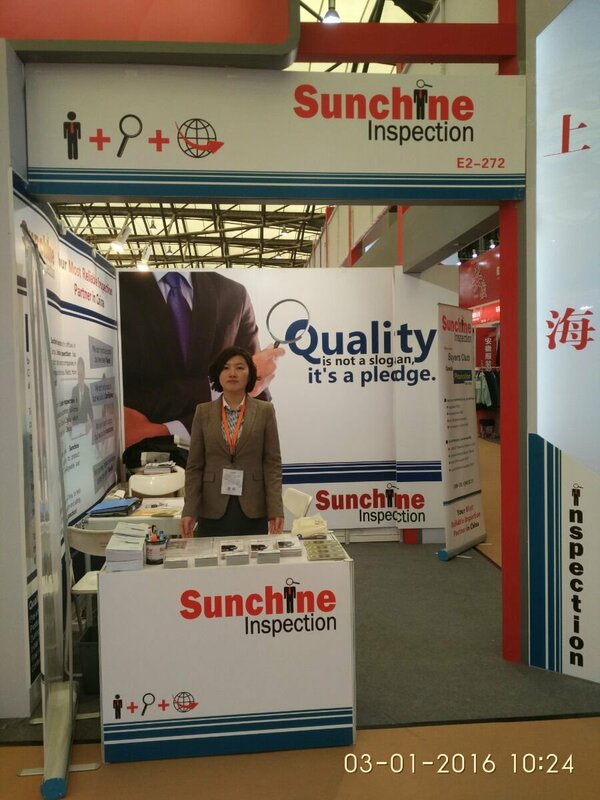 Sunchine Inspection, Thinking for you and doing for you! 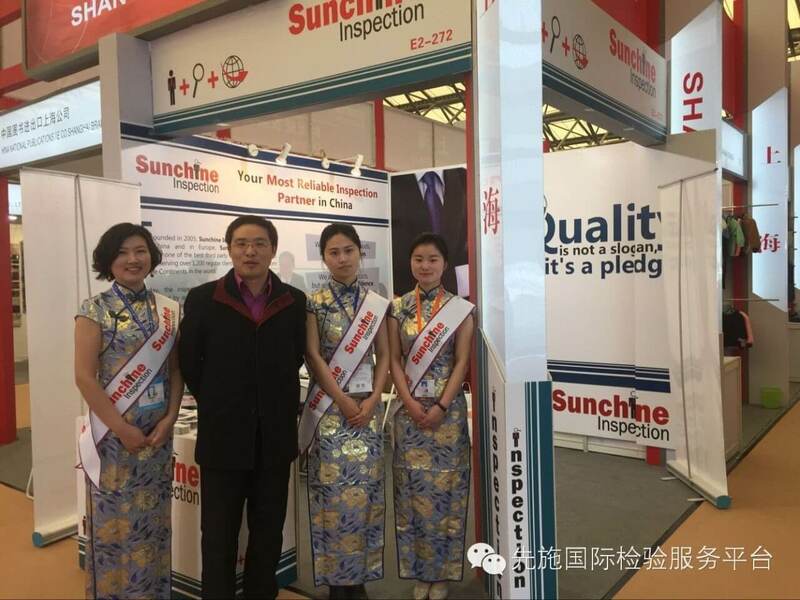 It’s great time of East China Import and Export Fair of the 26th, wish it will be a consummate success. 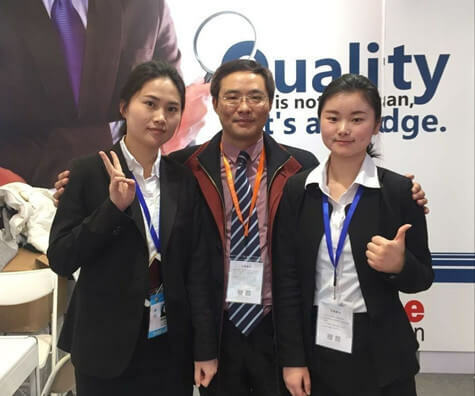 Shanghai China Exhibition Service Co., Ltd., established in 2015,which is the subsidiary corporation of Shanghai Foreign Trade and Economic Exhibition Co., Ltd. and mainly responsible for the operation of China East China Import and Export Fair. 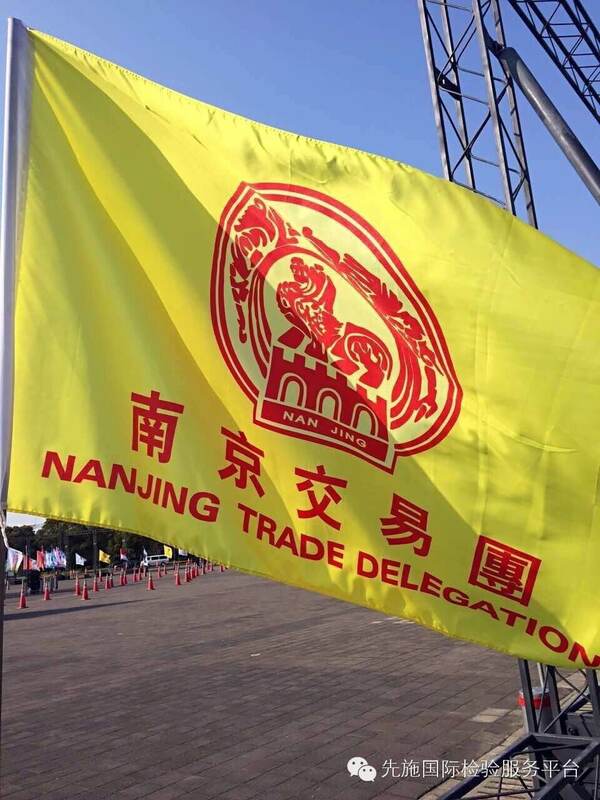 China East China Import and Export Fair (referred to as “China Fair”) is supported by the People’s Republic of China Ministry of Commerce, There are 9 provinces include Shanghai, Jiangsu Province, Zhejiang Province, Anhui Province, Fujian Province, Jiangxi Province, Shandong Province, Nanjing City, Ningbo City to co-sponsored,held from March 1 to 5 every year in Shanghai. 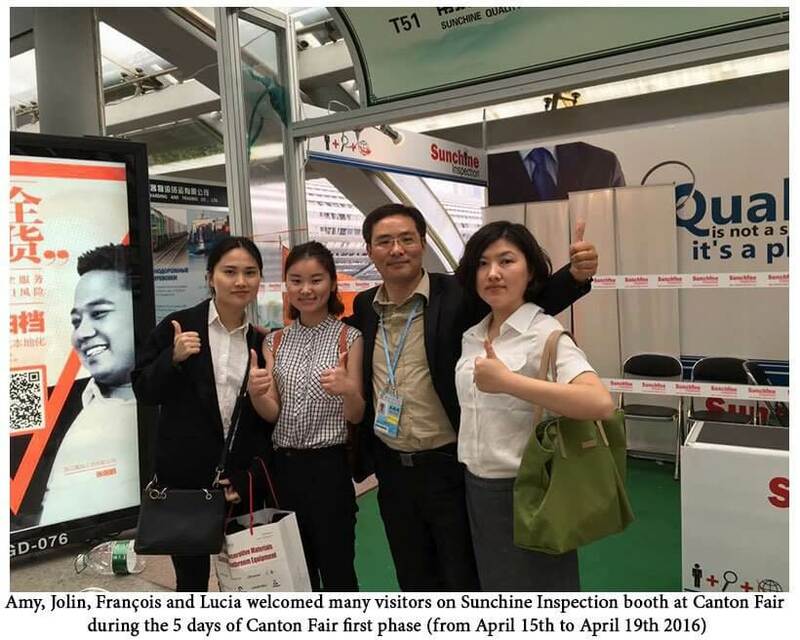 China Fair is the regional international trade event which is the largest, the most merchants, the most extensive radiation and the highest turnover in China. 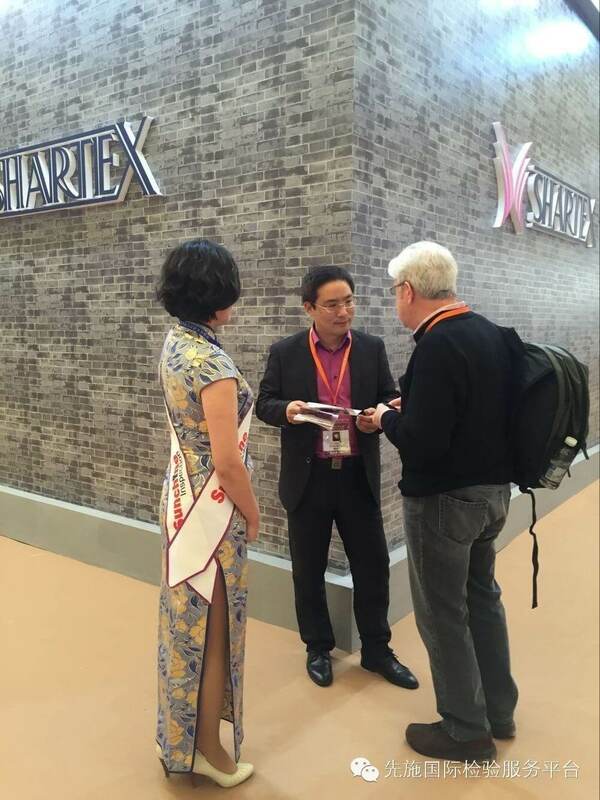 Since 1991, there have been 25 sessions held by the China Fair successfully. 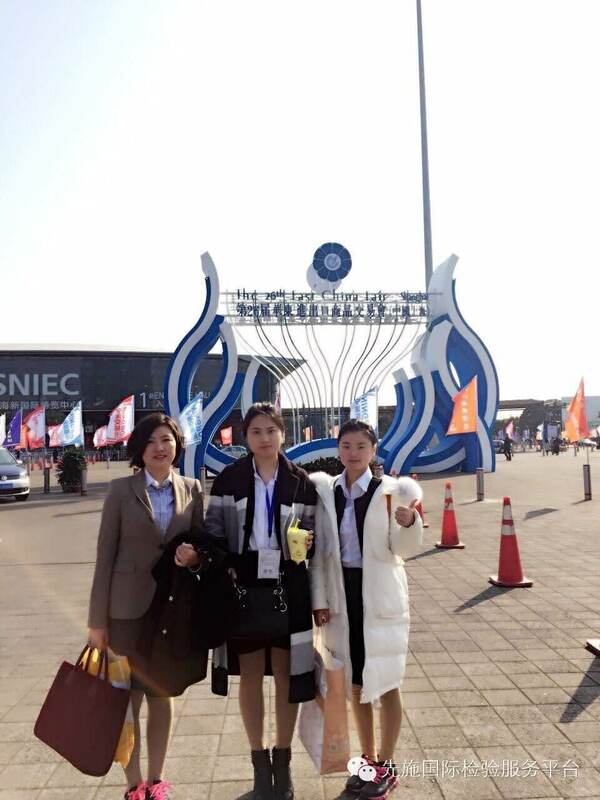 The 25th China Fair is held at the Shanghai New International Expo Center. There are 115,000 square meters of the exhibition area, 5780 standard booth, which is divided into four professional exhibitions (clothing, home textiles, daily consumer goods, decorative gifts) and 3378 exhibitors The Foreign exhibitors are from Japan, South Korea, Lithuania, Colombia, Nepal, Thailand, Pakistan, Sri Lanka, Zambia, Western Samoa, Hong Kong, China Taiwan and China Macau and other 13 countries and regions. 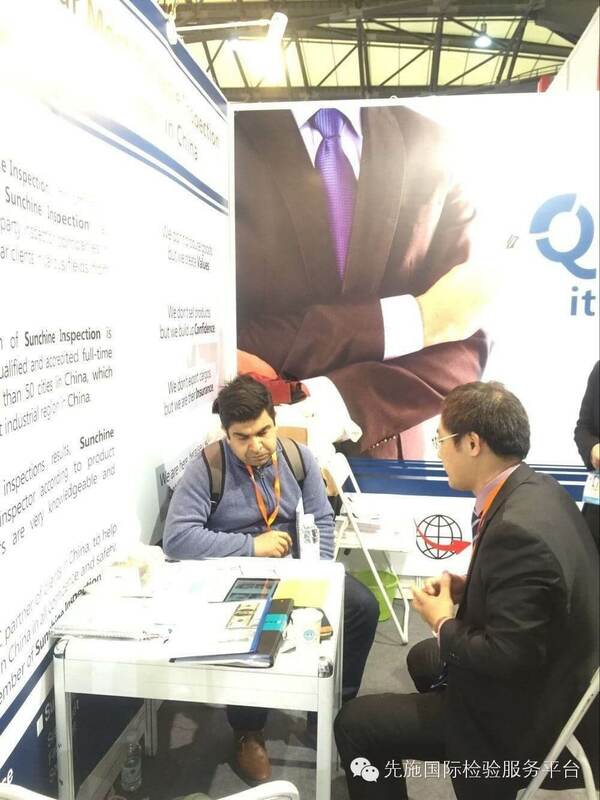 In the textile products of China Fair, high-tech products, special products occupy a large proportion. 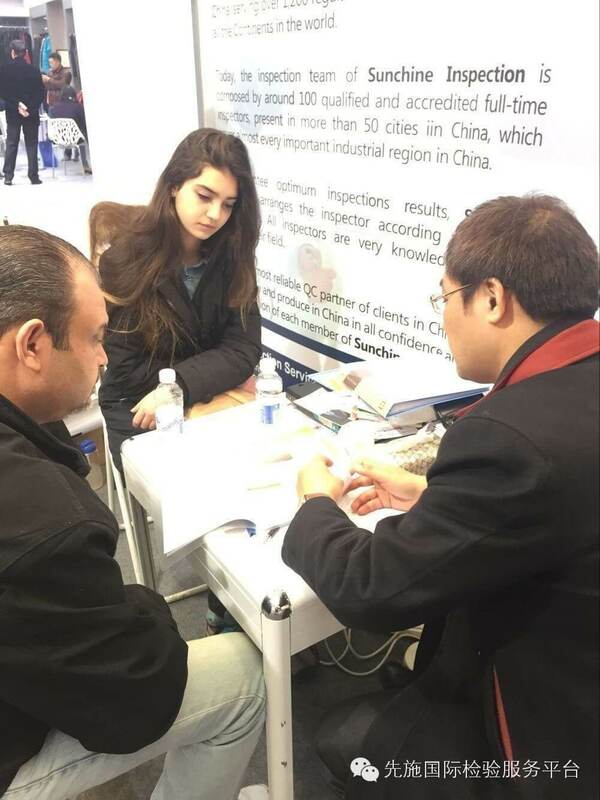 In the 25th China Fair, there are 21200 merchants from 114 countries and regions allround the world and more than 13,000 domestic professional customers to negotiate; export turnover amounted to 2.566 billion US dollars. 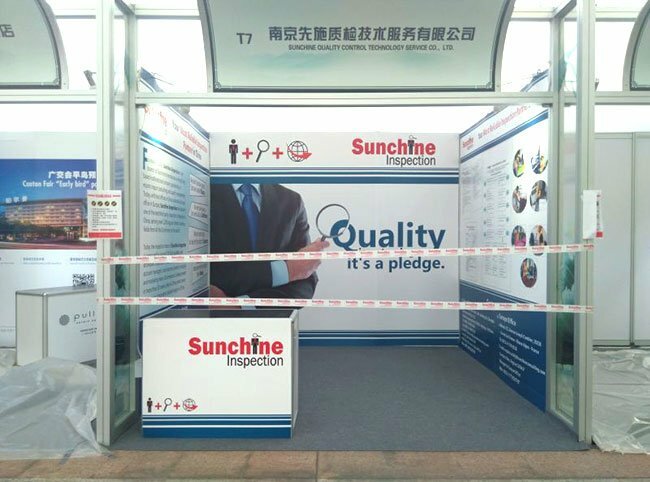 Authorization breeze Unit: Holford Trade Exhibition Services Ltd.
We are Sunchine Inspection, your best choice of QC partner in China! 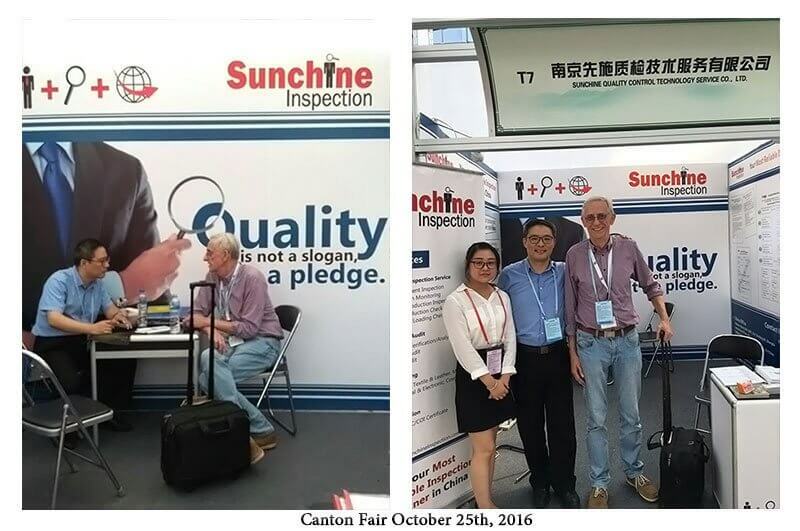 Founded in 2005, Sunchine Inspection, a professional one-stop international inspection provider, with more than 30 technical advisors and around 120 qualified full-time inspectors in Asia& Europe, Sunchine inspection focus on providing more flexible and humanized inspection service to clients from all over the world.